Tom conducts fast and multi-track personal injury litigation for both Claimants and Defendants. 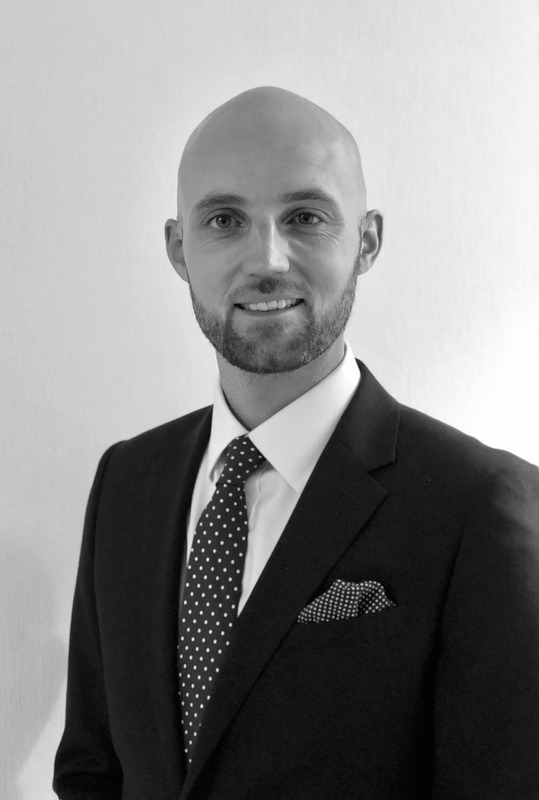 Tom has a wide experience of all aspects of proceedings, from early advice on liability and the initial drafting of pleadings through to representation at trial. Instructions frequently concern claims arising from road traffic accidents, public liability matters (including Highways Act claims), occupier’s liability and accidents at work (including noise-induced hearing loss). Tom is experienced in all aspects of costs flowing from personal injury claims, including the provisions of the EL/PL and RTA Portals. Tom is frequently instructed on behalf of Defendant insurers in cases where LVI and/or fraud are alleged and has significant trial experience of such matters. Consequently, Tom is also experienced in cases where fundamental dishonesty is pursued in order to overcome QOCS protection. He is also able to provide representation at committal hearings. Aside from the more standard claims, Tom is experienced in matters related to the PI field, including claims against the MIB, and disputes concerning contracts of insurance. Similarly linked to his PI practice, Tom has experience of representing current and former service members before the War Pensions and Armed Forces Compensation Tribunal. Tom has undertaken notable defence work representing both social housing and private landlords and is experienced in conducting matters under the Defective Premises Act and Landlord and Tenant Act. He is also regularly instructed by bus companies in defending claims against them. Tom frequently provides lectures and seminars for insurers and solicitors in the PI arena. Claim for burns and scarring arising from a fall into scalding water, pleaded at £100,000. Claim including allegations of LVI, staged accident and phantom passenger. Key evidence included Facebook pages and address history.